I’ve had the Sertao for a while and love it, so here are some of my thoughts good and bad. On the positive side I love the balance and overall handling, it’s precise and responsive. The power, which is approx. 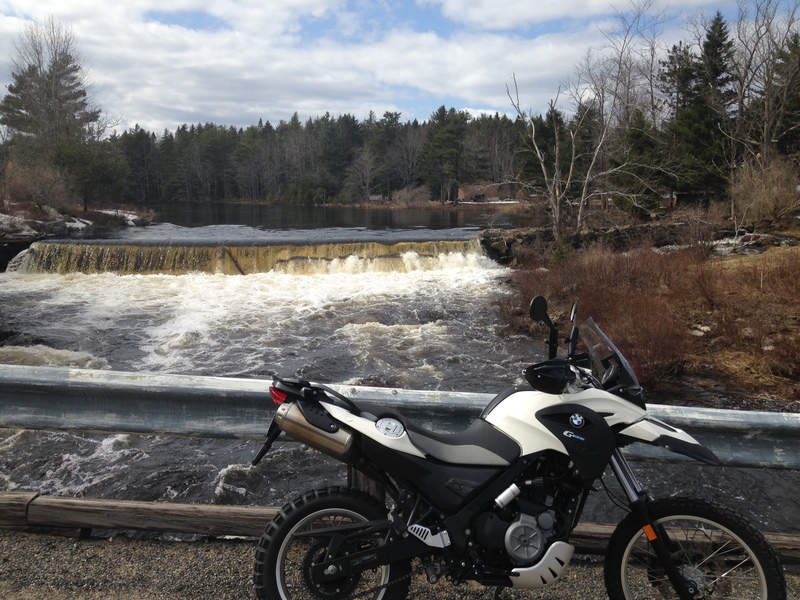 15 more hp than my old KLR, is great for my type and level of riding skill. It gets you out of a few tight spots off-road. And well, it actually has brakes, unlike the KLR, and I’m totally sold on the ABS! I almost went over the bars the first time I hit the brakes, as I was used to grabbing a ‘not so gentle’ handful on the KLR to get even the slightest inkling of a decrease in velocity. The EFI is another item I’m spoiled with as it actually starts in the cold (who knew)! 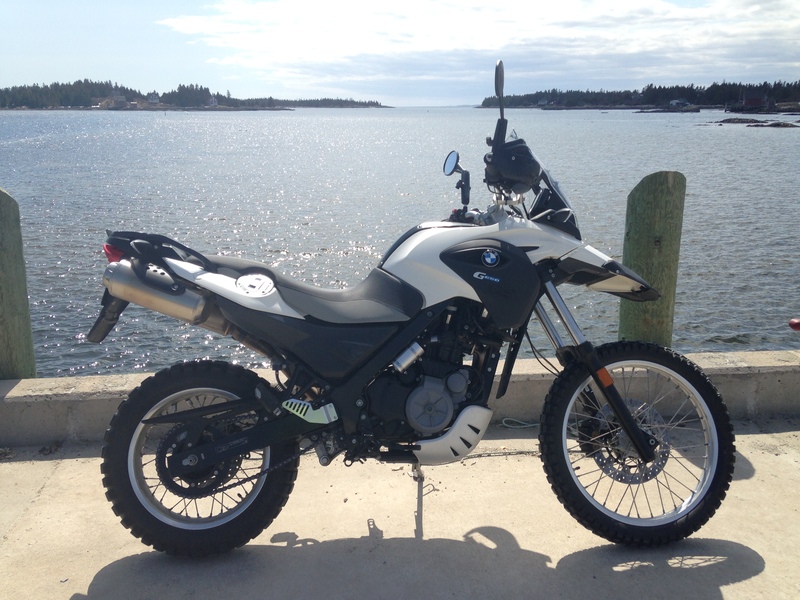 In general, it’s more streamlined than the KLR, feels much tighter and less bulky to ride. On the negative side, the handlebars were a little low for my liking, and the pegs are extremely narrow and high. Both of these issues are easily fixed with aftermarket parts and I’ve already added risers, with new pegs on the way. The plastic only hand guards did nothing but keep small insects off your gloves, so those were changed for real ones. The other issue is a more limited range than the KLR due to the smaller tank, but I still get approx. 300 kms per fill up. Not bad when you consider we’re never very far from a gas station in this province. I suppose in a perfect world, the faux dual exhaust would be a single can with an enlarged tank on the opposite side (like the 800GS), but there has to be something to complain about! Basically, I love the bike as it perfectly suits my riding style, skill level, and budget at this moment in time. I still haven’t done a weekend long ride yet, but that will be coming soon and I’ll see if I’ll feel any different about it.